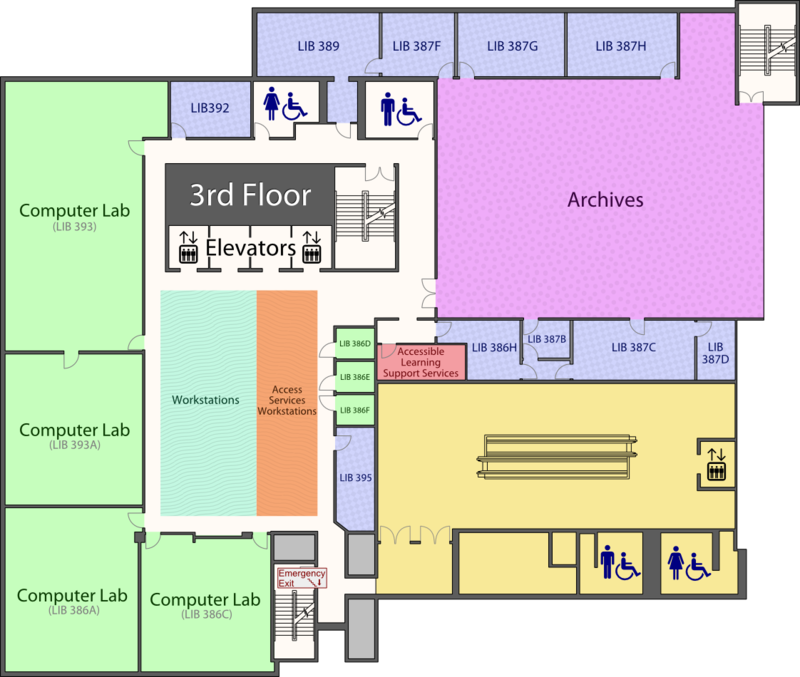 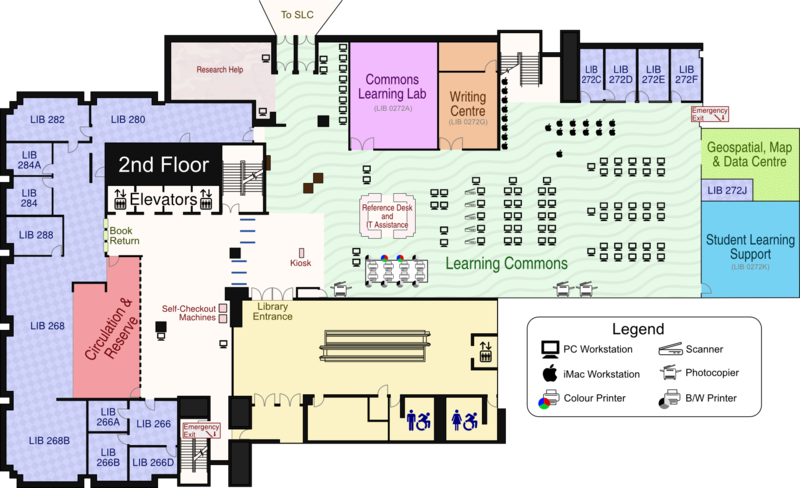 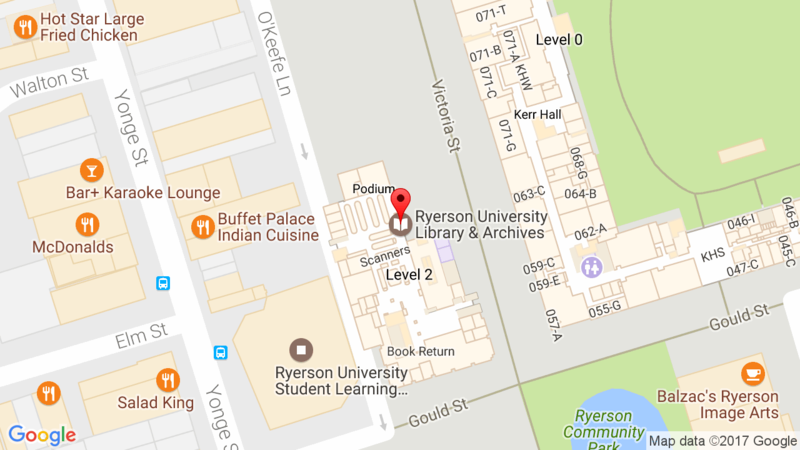 The Ryerson Library collection of over 700,000 items is housed in the Library building at 350 Victoria Street on floors 2, 3, and 5 through 10. 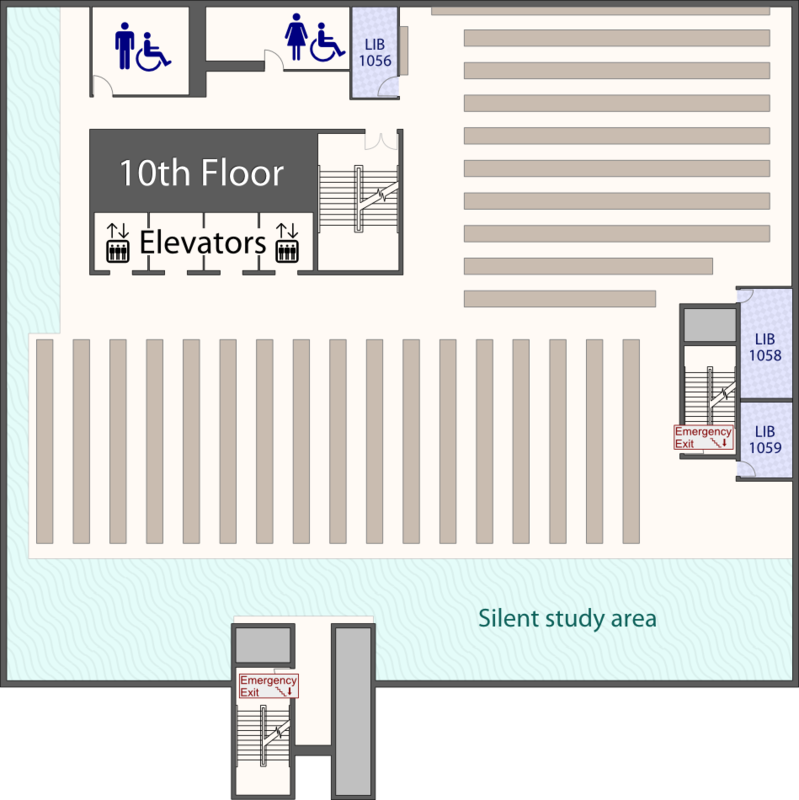 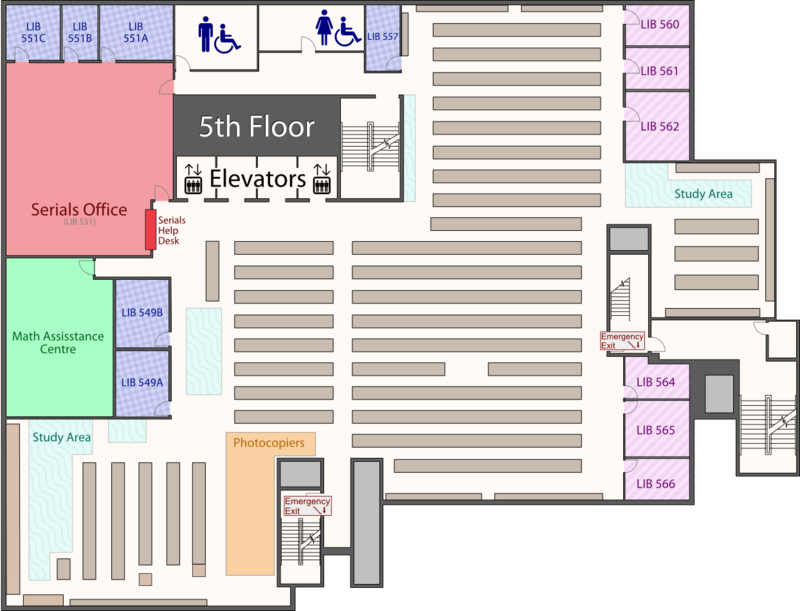 If you need help finding items in the Library, please ask at the Reference Desk on the main floor. 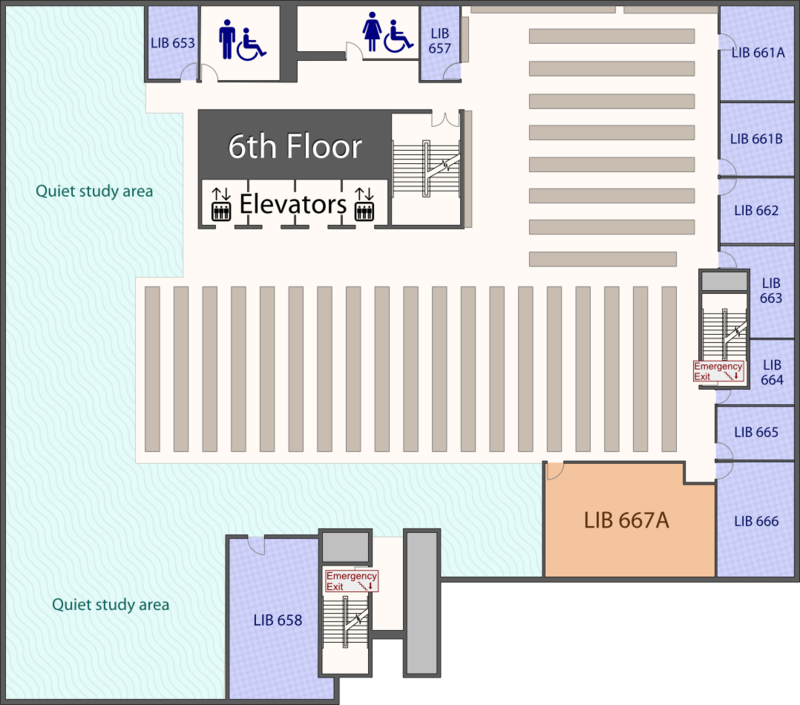 Various location names (see list on left) are used in the catalogue to help you locate items in the Library. 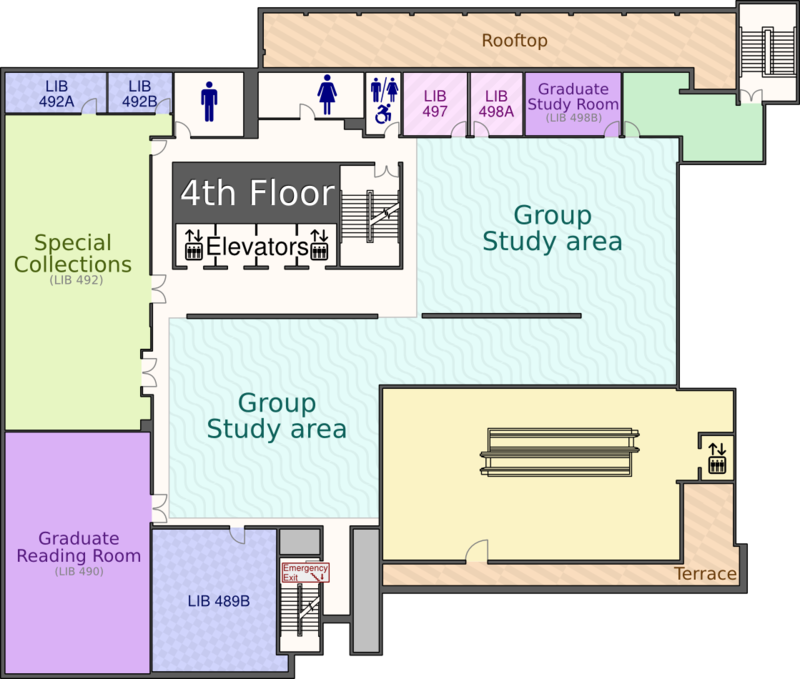 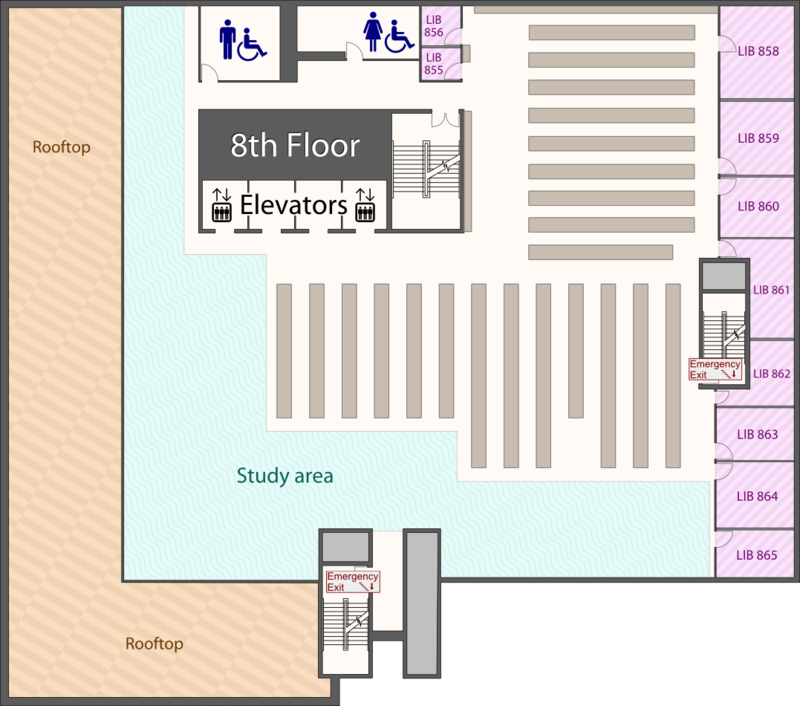 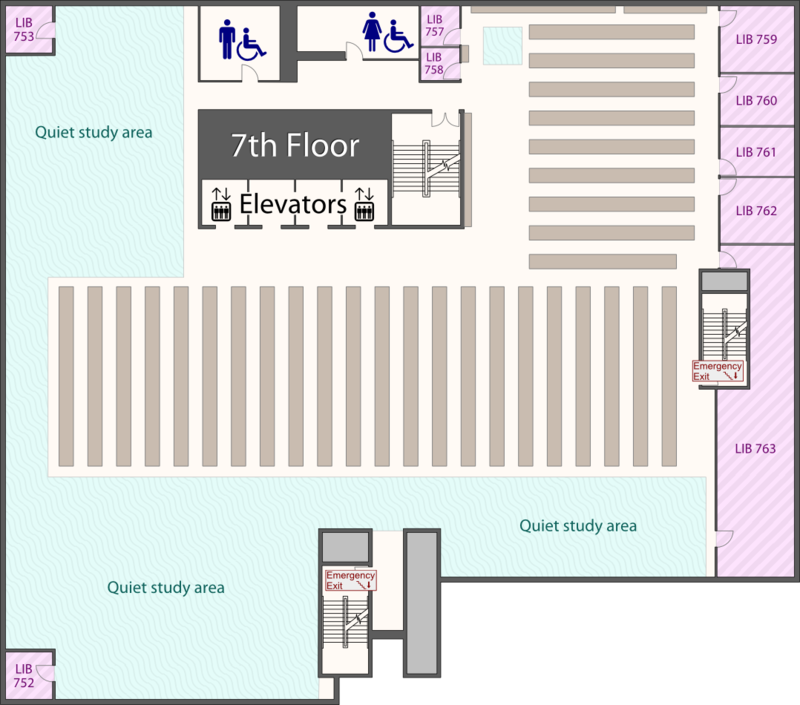 The floor plans here are provided to help you orient yourself and find different locations by floor.